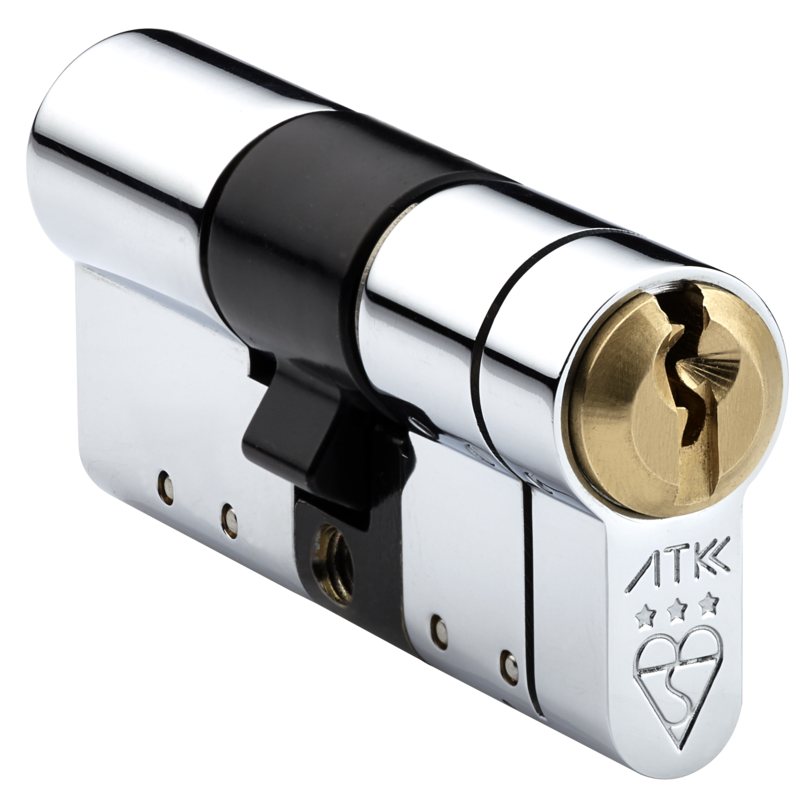 Complete this form to register for your free £1000 ATK lock snapping guarantee. Please refer to the terms and conditions provided by your door installation company. Does the door open/close smoothly? Does the lock/latches/bolts & hooks move smoothly? Is the door & hardware free of physical damage?